Charger not working? Have a flat tire? Need a new tire replaced? Need a battery cable lug replaced? 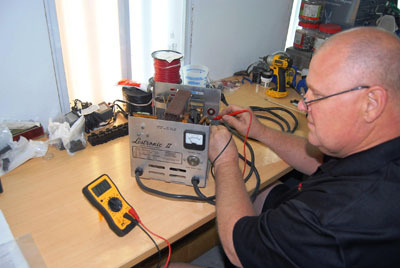 Battery Boys has the experience and tools to get these repairs done quickly and economically.